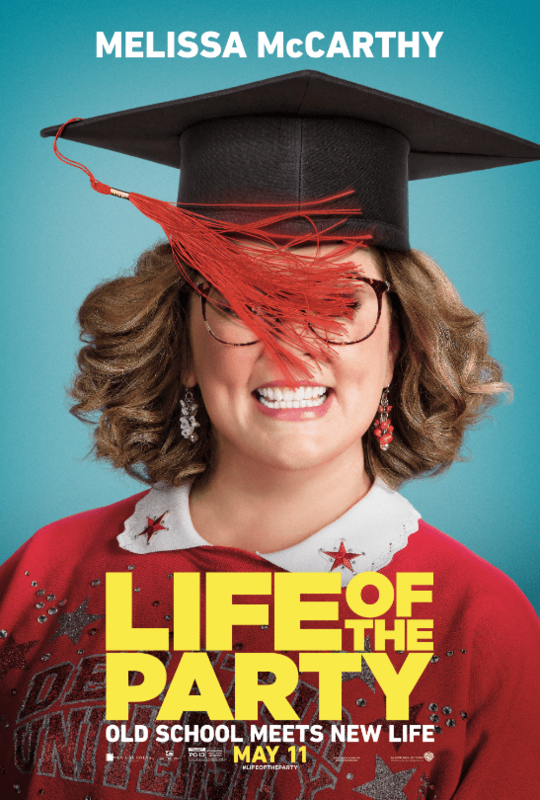 We are so excited to give away from FREE Advance Screening Tickets to Melissa McCarthy’s Life of the Party! Don’t forget to sign up for our Kansas City email list so you can be the first to grab free tickets and even get e-mail exclusive screening tickets! Be sure to enter and request tickets to the screening! E-mails with tickets will be sent on May 7th! Then you can plan ahead to see the movie before everyone else! Enter and Request your tickets today!